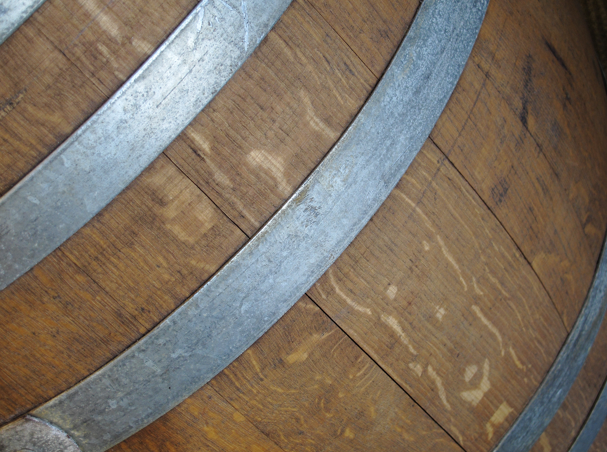 The wines crafted by Sloan Estate are wildly popular and praised by professional critics and aficionados, yet the winery itself remains one of the most private and guarded in the New World. The ultra-prime 12 acre estate vineyard was established by David Abreu in the coveted Rutherford AVA, planted with Cabernet, Merlot, Cabernet Franc and Petit Verdot. 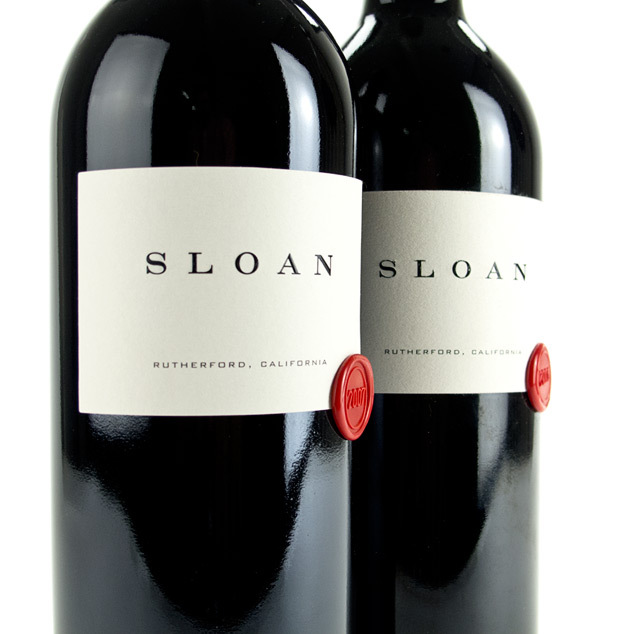 When the initial 2000 vintage was released in 2004, it was clear Sloan Estate’s luscious, dense and complex Bordeaux Blends are not to be taken lightly. With a limited annual production of 600 cases, 100-point scores by Robert Parker, and a super-exclusive mailing list reserved for the most elite and long-standing oenophiles, amassing Sloan Estate wines is next to impossible; but Benchmark Wine Group has your back.